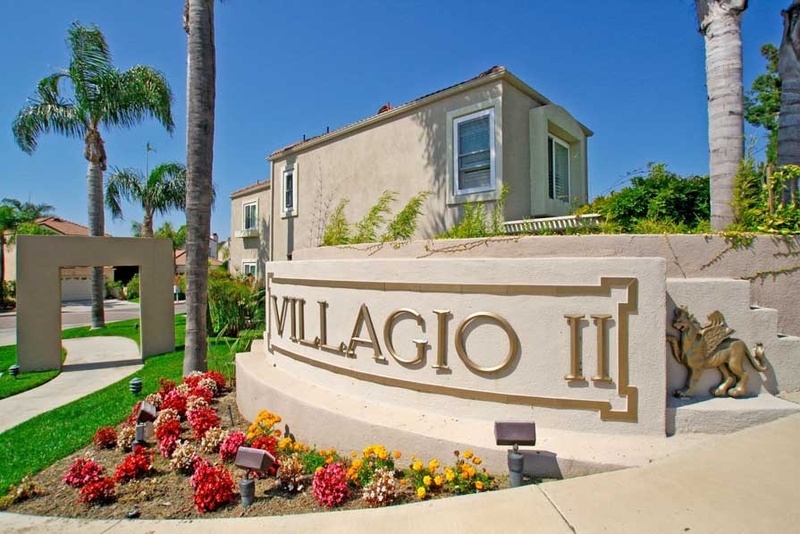 Villagio is located in the Rancho San Clemente area of San Clemente, California. The Villagio Community is made up of two separate neighborhoods known as Villagio I and Villagio II. Villagio I community is one of the first communities are you enter into the Rancho San Clemente subdivision. Villagio II neighborhood homes are located at a higher elevation and can offer panoramic views of the ocean. Both communities offer homes in similar price ranges which are some of the lowest priced detached homes in San Clemente. 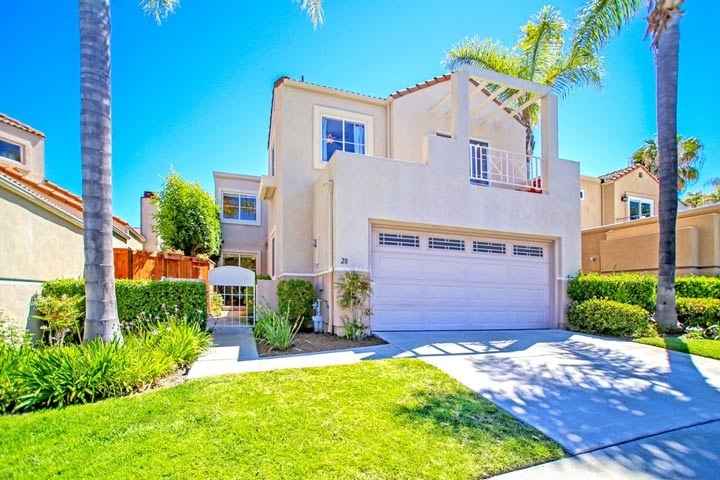 Below are the current Villagio homes for sale and for lease in San Clemente. Please contact us at 888-990-7111 with questions regarding this community and any of the homes listed for sale here. The Villagio community is under a homeowners association with monthly dues required.The dues cover common area ground maintenance of the neighborhoods. There is a second set of association dues here that are paid quarterly to the Rancho San Clemente area. This is a great area with lots of walking and biking trails. "A Ruette Le Parc condo in Del Mar, California has just been sold by Beach Cities Real Estate agent Dan Benjamin who represented the buyer. nbsp;13734 Ruette Le Parc B, Del Mar sold for $375,000 and... "
"A Whittier home has just been sold by Beach Cities Real Estate agent Tracey Kormushoff who represented the buyers. nbsp;10019 Chadsey Drive, Whittier sold for $510,000 and closed escrow on 03/29/20... "
"A Pierhouse condo in Huntington Beach has just been sold by Beach Cities Real Estate agent Tracey Kormushoff who represented the buyers. nbsp;1200 Pacific Coast Highway 125, Huntington Beach sold f... "